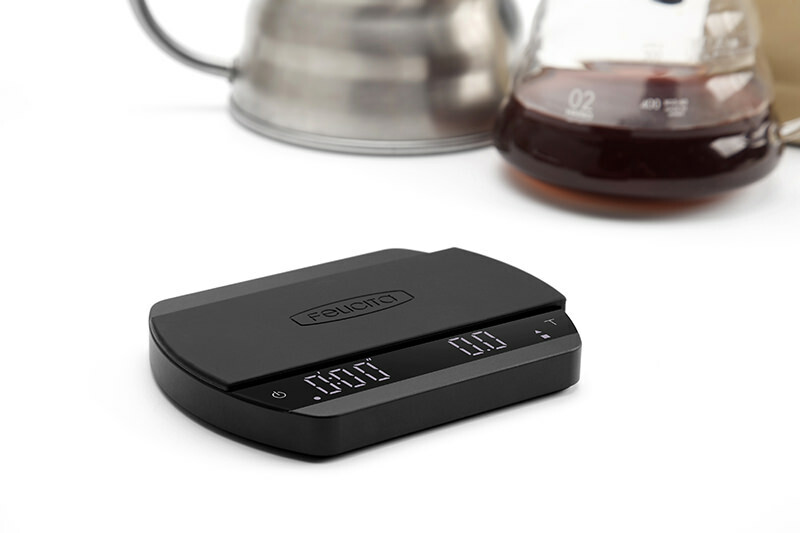 Accurate, quick and responsive, Felicita scales will take your appreciation of coffee weighing to the next level. With engineering at the forefront of their business, Felicita introduced their first specialty coffee product - Parallel scales - in 2016. With innovation at their heart, they continued to develop smart scales and the Incline & Arc scales soon followed. All Felicita products are built with high quality materials, fit a portafilter and have a one-year warranty. Their bespoke coffee app (compatible with smartphones and tablets) opens more features to make coffee making experience even easier. Perfect for professional and home use. 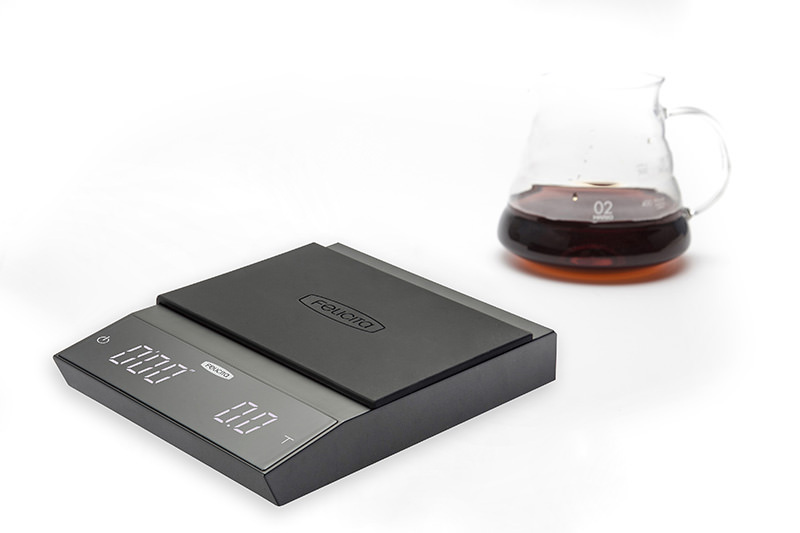 The Arc’s unbelievably fast and accurate response time makes them the ultimate smart coffee scales. Large enough to hold two espresso cups or a portafilter, and small enough to fit on a drip tray, these durable aluminum scales are water resistant to help prevent water damage. Perfect for weighting espresso shots. Felicita’s largest scales, Parallel, with its sleek appearance shine in a high-volume environment. With a total capacity of two kilograms and precision to 0.1 gram, baristas can be sure the coffee is consistent every time. 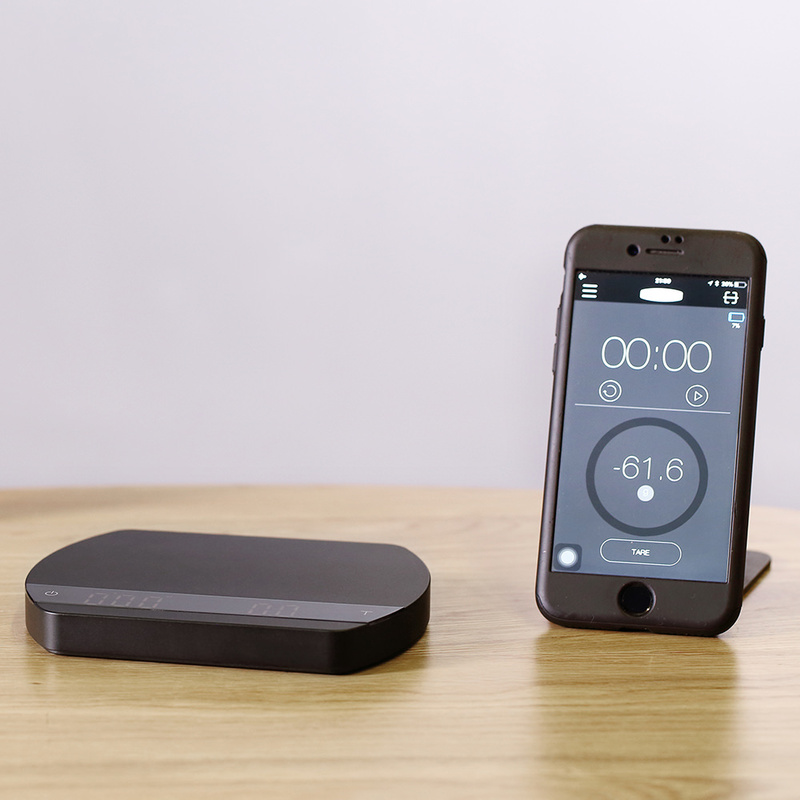 Parallel’s unique features - auto tare, auto start and stop timer, are easily set up with the touch display to make the coffee brewing ritual easier. 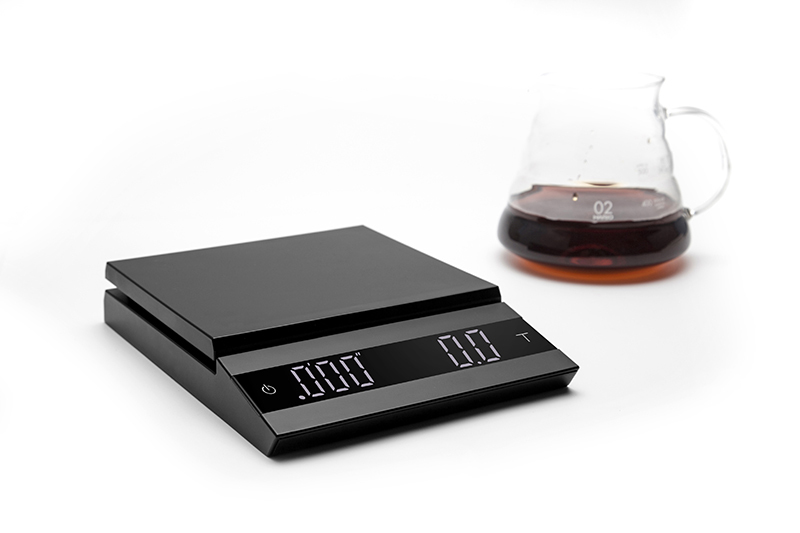 Designed for coffee connoisseurs, the Felicita Incline are the perfect scales for pour overs as well as on bench. With incredibly fast response time, they measure both weight and time. Water resistant and durable, the Incline comes with a removable heat resistant rubber mat which makes weighing in portafilters simple.